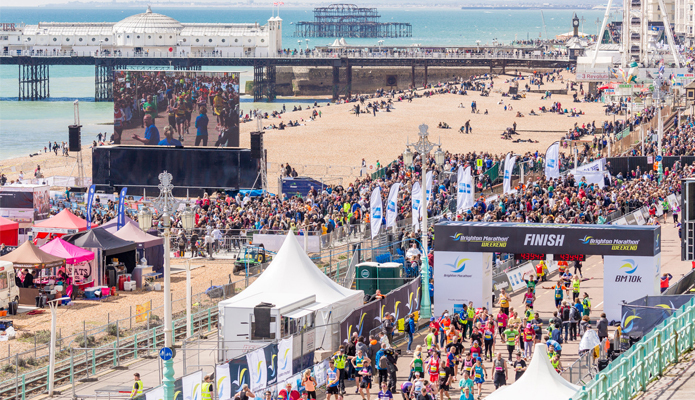 Join the Fundraising Army now and take part in the Brighton Marathon! Get started with your fundraising today by creating a JustGiving page. Are you an ‘Own Place Runner’? If you were successful in securing a place through the ballot we’d love to have you on the team! Email Wiola at WMichalek@soldierscharity.org for more information on how we can support you.